Heavenly Father, thank you for being a loving God. A God who desires to know us deeply, to talk with us closely and to spend time with us daily. You call out to us continually, but you also leave it up to us to respond. Forgive me Lord, when I don’t always respond. Forgive me when the ruckus of the world becomes louder than Your voice. Forgive me when I don’t sit and spend time with You like a close friend or an obedient daughter. 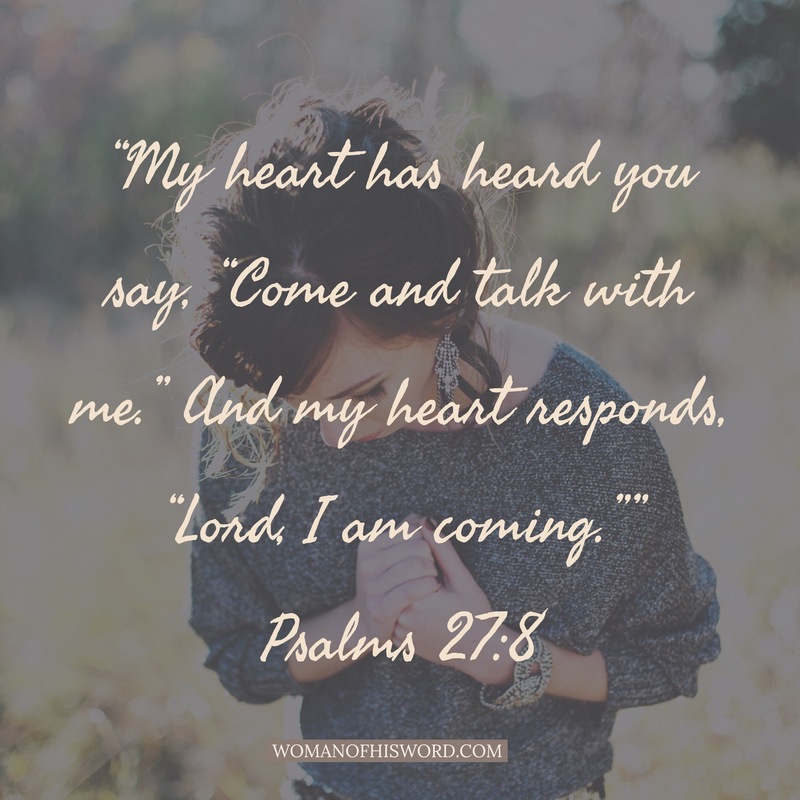 I come before You today with an open heart — waiting to hear the words You want to speak to me. Please fill my cup with Your wisdom and knowledge and guidance. Help me to know You more intimately and deeply, Lord. I ask that you would keep the clamoring of the world to a lull, so that it’s only Your voice that I hear. Call to me Lord and I will come. In Jesus’ name I pray, amen.